ended up going with what was popular and easy at the time...white metal mini blinds. and decided to change it up. I don't have a before pic but it was a basic metal white blind. I took it outside, washed it and let it dry. tans to get the variation and just played with it as I went. 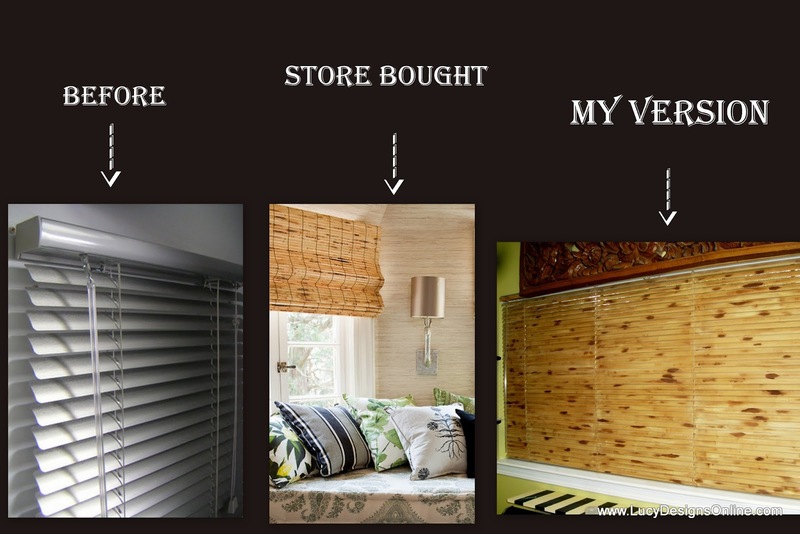 Thanks for checking out my mini blind makeover! new youtube channel to see short videos of my artwork. you have an eye like no one else! These look great! I found you through Bella and I agree with her! You have such great ideas :) I love your blog. Thank you Stacy, I appreciate it!! great idea-you've received 3 blog awards-come over to my blog to accept them!